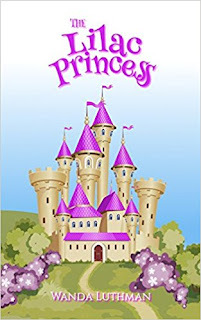 The princess Dreama is always kept safe inside the castle walls, protected from the ongoing war, and her constant protection ensures that one day she will rule the kingdom. 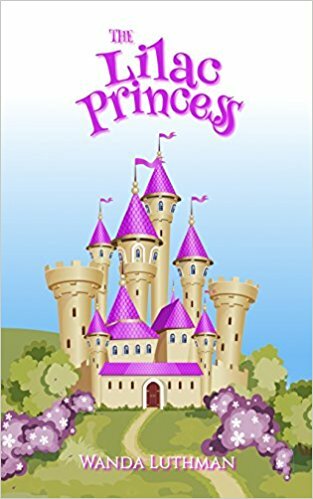 Dreama daydreams about venturing beyond the castle to explore what the world is like, maybe even help fight the evil forces that hamper her freedom. But how to get beyond the castle gates? Dreama's new friend Dirk might be able to help. . .
A beautiful story about about how important forgiveness is and how it enhances our life. Dreama and Dirk are lovable characters in a well plotted adventure story with strong values. Readers will love this book and come away with a smile. Award-winning children's author, Wanda Luthman, utilizes her expertise in both mental health and guidance counseling to infuse each of her stories with social/emotional messages such as forgiveness, perseverance, self-acceptance, and love conquering evil while still entertaining children with magical adventure stories. 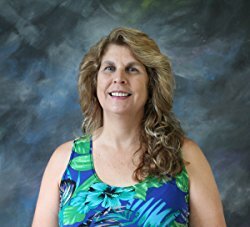 She belongs to the National Pen Women Organization in Cape Canaveral, the Florida Writers Association, Space Coast Authors, and Brevard Authors Forum. She lives in sunny Florida with her incredibly understanding and supportive husband of 23 years, their two adorable yorkies, and 15 rescue feral cats (all fixed responsibly and still residing outside and on her porch in their colony)! She loves the outdoors and finds it a great source of inspiration whether she is riding her bike, swimming, or walking.